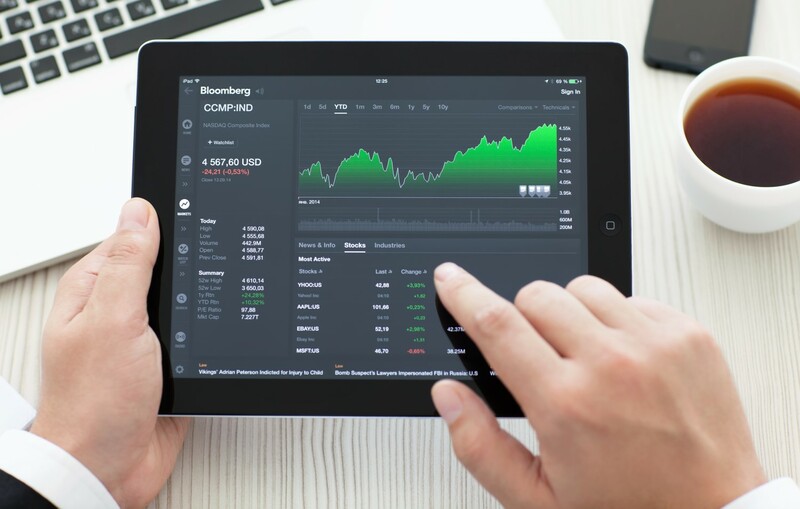 Two cryptocurrency benchmark indices from data provider CoinMarketCap will launch today on financial data feeds from Nasdaq Global Index Data Service (GIDS), Bloomberg Terminal, Thomson Reuters Eikon (Refinitiv) and Germany’s Börse Stuttgart, as well as on its own platform. CoinMarketCap announced the news Wednesday, saying that the benchmark indices will be the “most comprehensive” crypto data offerings for the markets, covering the top 200 cryptocurrencies by market capitalization, one including bitcoin (BTC) and the other without. The first index is named CMC Crypto 200 Index (CMC200), which includes bitcoin, and covers more than 90 percent of the global cryptocurrency market, the firm said. The second, CMC Crypto 200 ex BTC Index (CMC200EX), tracks the market’s performance without the influence of bitcoin. The world’s largest cryptocurrency, bitcoin currently has just over 50 Prozent dominance of the total market capitalization. “These indices will promote greater accessibility to cryptocurrency data in an easier-to-digest format,” said CoinMarketCap CEO Brandon Chez. CoinMarketCap has partnered with Germany-based provider of financial indices Solactive for the effort, which will calculate and administer both the indices, as well as rebalance them on a quarterly basis, according to the announcement. Price data is being provided by CoinMarketCap. Earlier this week, CoinMarketCap also added crypto asset letter grades to its platform from blockchain analytics startup Flipside. The Fundamental Crypto Asset Score (FCAS) metric developed by Flipside evaluates factors such as developer activity and a broad set of transaction data.